Circular economy (CE) is good both for healthy environment and rational use of existing resources. Besides, it provides good opportunities for business, gaining profit and competition advantages, as well as for growth and export. Changing old growth patterns into circular economy will increase EU’s economy by 7% in 2030 and each household by 11%. 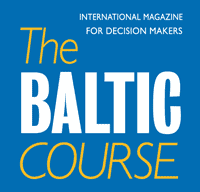 Bottom line: Baltic States need to change existing economic paradigm. Circular economy, generally, is about saving, sharing and re-using those products and/or materials in real economy in order to economically dispose/process various kinds of wastes. Such approach is definitely good for environment, but even more for progressive economy with fewer resources involved. Experts say that “mother nature” needs 1,5 years to recover what global economy uses during a year; some countries are using simply too much... For example, according to British think-tank Ellen MacArthur Foundation, if we follow the linear economic methods, average European family will lose about 11per cent of income by 2030 and the whole EU’s economy will shrink by 7per cent (Politiken, Kroniken Section, 25.06.2017). Thus, changing existing development paradigm is a necessity: a modern state shall re-think the ways it designs, produces and consumes along circular economy (CE); the sooner the better! 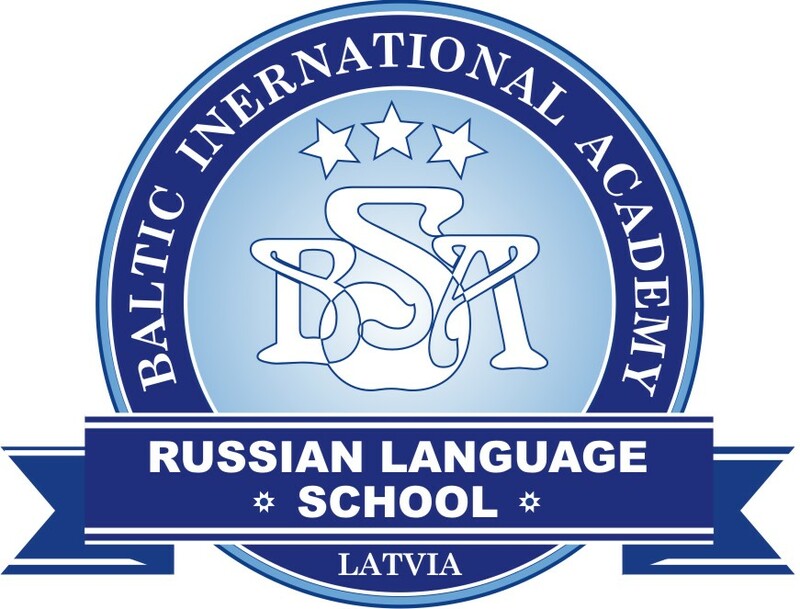 Most challenging are CEs issues for small countries, like the Baltic States with educated work force and limited resources. Main perspective is closer cooperation between public and private sectors along new CE methods and decisions with new investment opportunities. Certainly, business community and politicians have to be adequately informed along new “circular way of life”. Bottom-line: modern political economy needs a new impetus based on circular economy’s approach. Scientific communities have to make adequate advises to governments for introducing circular economy’s guidelines.